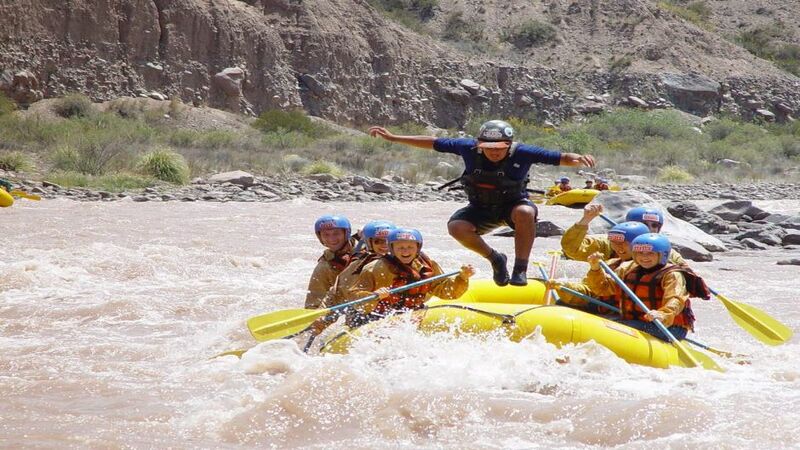 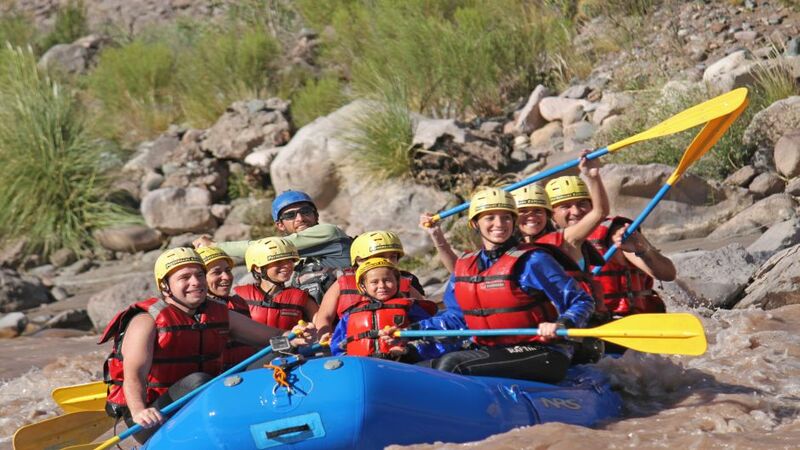 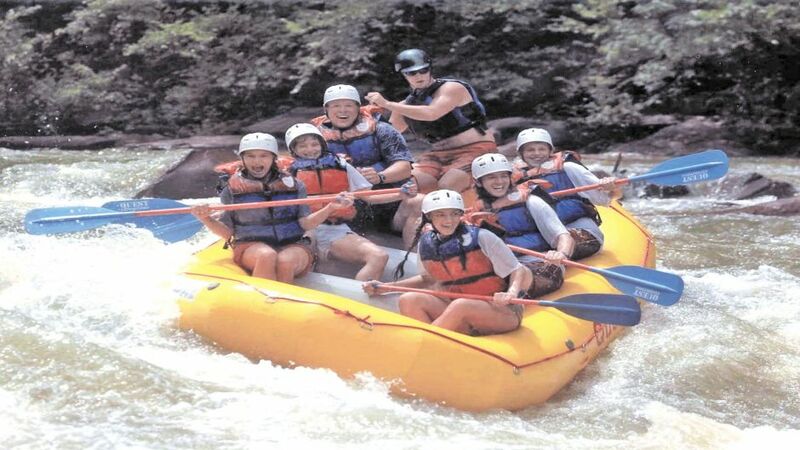 Rafting Rio Mendoza: low different duration, by the Mendoza River, a river of difficulty grade III / IV. 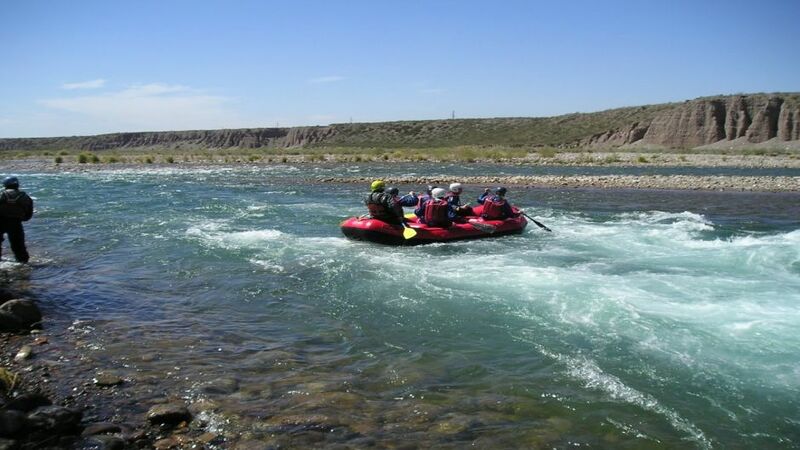 Pueblo del Rio: Bajada 12km an hour by boat. 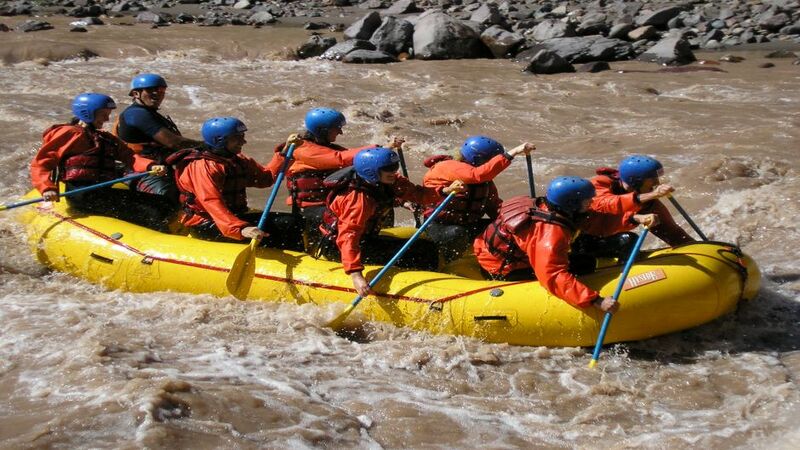 It includes necessary equipment, bilingual guide, transfers and insurance.